To achieve "higher learning" requires a bit of inspiration--consider the looming spires and manicured quads of Oxford and Cambridge. Overseas, some of America's oldest colleges, such as Princeton and Yale, employed the Collegiate Gothic look, while other universities have more contemporary architectural styles that bring a bit of West Coast innovation: think Stanford's Mission Revival and Pepperdine's Mediterranean Revival. Some campuses would be breathtaking without any manmade structures at all: The oceanside Brigham Young University-Hawaii, in Laie, for one, is pretty close to paradise. 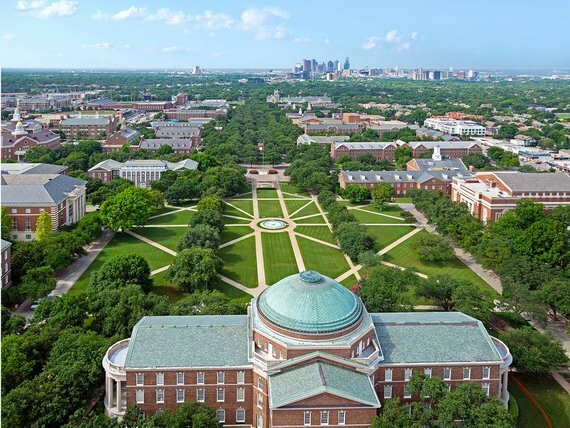 Here, we celebrate the most beautiful college campuses in the country. Read on to see if your alma mater made the grade. 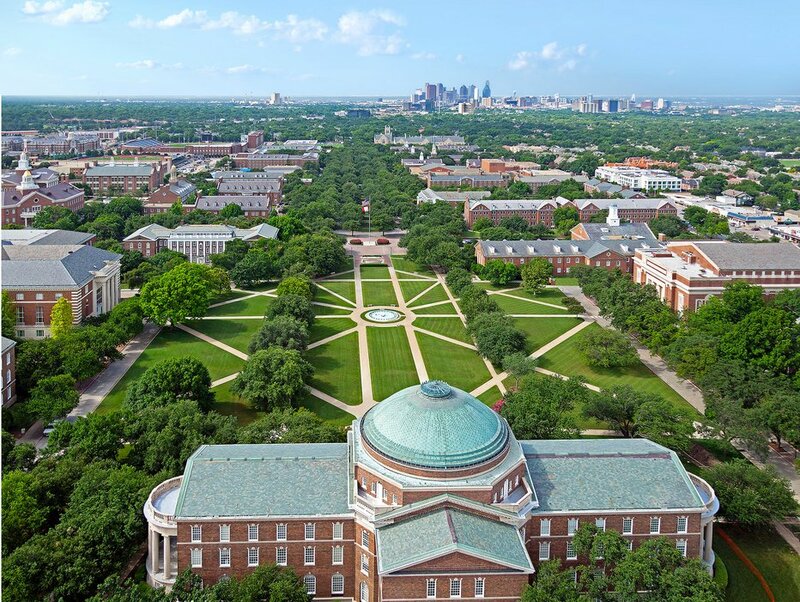 SMU's campus is a tranquil, leafy spot in Dallas, and it's famous for vast lawns, where faculty sometimes hold classes. Known as The Boulevard, the tree-lined stretch that covers the length of the campus also acts as the central location for football tailgating (called "boulevarding") and university-wide events. The 234-acre campus, which was founded in 1911, features primarily Neo-Georgian architecture, and many of the buildings use the same type of brick. The most famous (and interesting) structure on the campus is its first: The impressive Dallas Hall was dedicated in 1915, and it was explicitly modeled after the Rotunda at the University of Virginia. 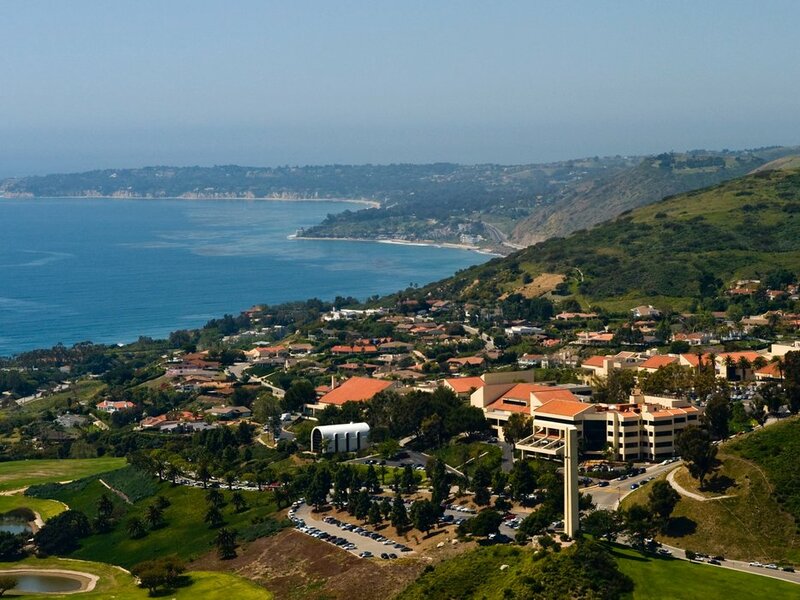 For Pepperdine, the old real-estate "location, location, location" saying is true: Set on the Malibu foothills, with a steady string of 80-degree days and unrivaled views of the Pacific, it's pretty much a real-life movie set. The campus's many palm trees lend it a tropical air, and its Mediterranean Revival structures--complete with whitewashed stucco and red-tile roofs--add a hint of European flavor. 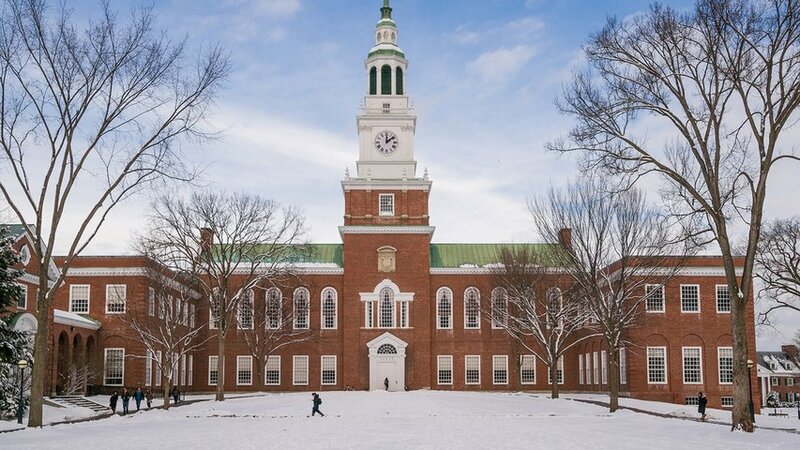 Dartmouth's campus is built around a lovely five-acre plot of manicured grass known as The Green. Two of the oldest surviving buildings are Wentworth and Thornton Halls, built in the 1820s. Standing in stark contrast to the rest of the campus is the modernist Hopkins Center, the college's performing-arts center, designed by Wallace Harrison, the architect of both Lincoln Center and the United Nations Building in New York City. The rural campus gives students and faculty easy access to gorgeous hiking, biking, and skiing--for beach lovers, the Atlantic Ocean is just a two-hour drive east. The majestic University of the South (familiarly called Sewanee) almost seem photoshopped in among the hills and valleys of Tennessee's Cumberland Plateau. The jewel in the campus's crown is All Saints' Chapel, whose rose window is based upon that of the south transept of Notre Dame Cathedral in Paris. 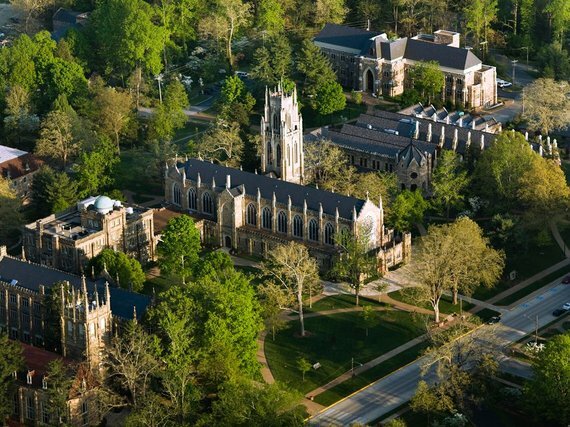 Sewanee's campus meanders across 13,000 acres of land, and, due to its elevation, boasts dramatic fall foliage. Named after the famous explorers, Lewis & Clark is set atop a gorgeous hill, and surrounded by the kind of dense forests that the Pacific Northwest is famous for--the campus boasts over 100 species of trees, including Douglas firs, redwoods, and yew trees. The heart of the campus is the Frank Manor House, originally built by local Oregon architect Herman Brookman as a private, Tudor-style mansion in 1925. Lewis & Clark bought the home in 1942 and built the rest of the campus--including a manmade waterfall and a reflection pool--around it.